As tradition would have it, red and green dominated the holiday color palette. However, with the movement of ornament decoration, trends changed. Europeans began making colorful and playful ornaments with additional hues. This caught on strong in America. The Shiney Bright Company produced brilliant mercury glass ornaments introducing pinks, blues, yellows and other pastel colors. Soon to follow where other decorations in the same color tones. Christmas houses, figurines, trees ands cards to name a few. For many these gentle feminine colors have stood the test of time. Remaining still today, one of the strongest trends in Christmas Decor. 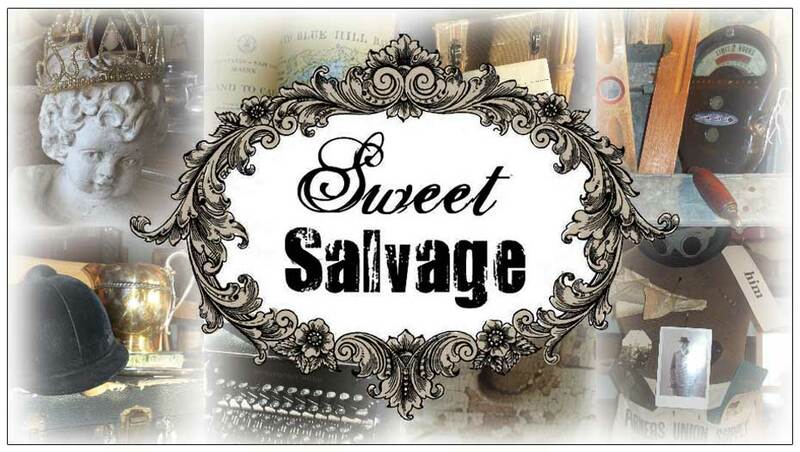 Sweet Salvage designers love to play with all these vintage beauties. Showcasing their whimsy in darling vignettes, of course with a splash of glitter here and there. If you are looking for that perfect Vintage gift or fresh twist on your Christmas Decor try exploring the gorgeous whimsical world of the pastel palette.